iPhone and iPad users have been waiting months for an untethered iOS 7 jailbreak, but the Evasi0n7 jailbreak might not have been what fans were hoping for. 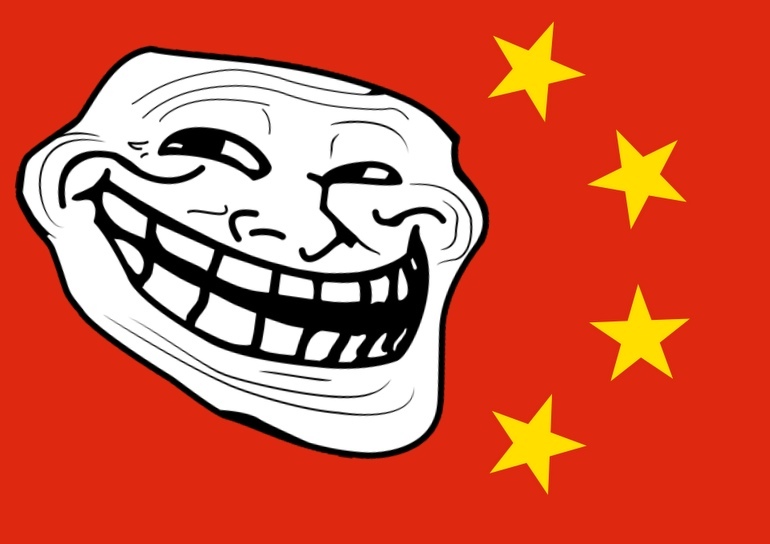 While the jury is still out on exactly what’s going on, Evasi0n7 is riddled with red flags, including the red flag of a certain communist country with a less than sanguine reputation for hacking. Code doesn’t write itself and coders’ kids gotta eat, right? Those things are absolutely true. However, folks are asking questions about the Evasi0n7 untethered iOS 7 jailbreak and rightly so. For example, it has been confirmed by multiple citizen investigators that, for Chinese users, the trusted Cydia app store has been replaced by the TaiJi app store. And, from there on out, things get murky. Evasi0n has stopped accepting donations. It is believed that the group accepted $1 million to turn over their jailbreak to the Chinese company behind the TaiJi app store. Additionally, there is quite a bit of code inside Evasi0n7 that folks haven’t been able to sort out. It’s not that bad things are happening. It’s more the case that they don’t know. One of things that is known is that one or more of the apps “phones home” with encrypted data to http://bbs.weiphone.com/read-htm-tid-7417919.html. The words “sponsored by China” are an obvious attempt to inflame nationalist passions. Still, while the placement of the Taiji app store has been paid for (nothing evil about that per se), investigators haven’t found discovered anything bad happening in the Evasi0n untethered iOS 7 jailbreak.